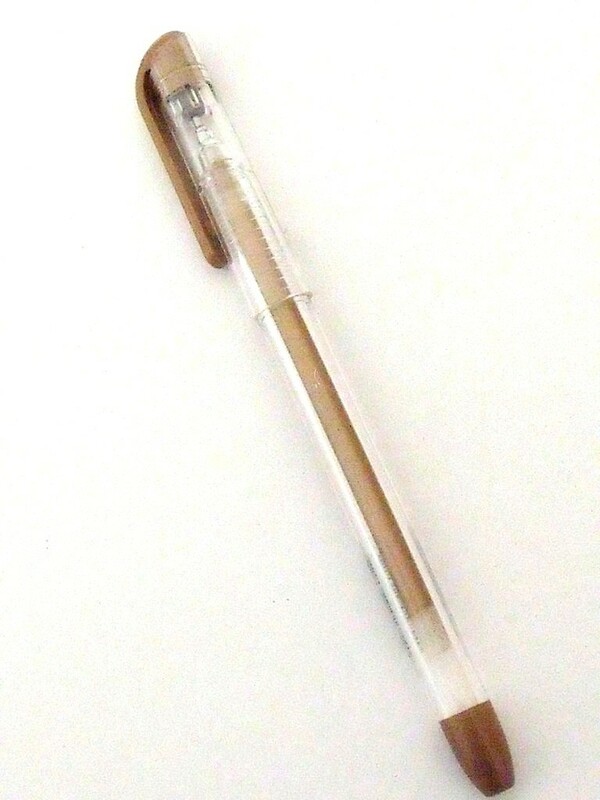 A white gel pen, this can be used as an alternative to the mapping pen and ink, for tracing. 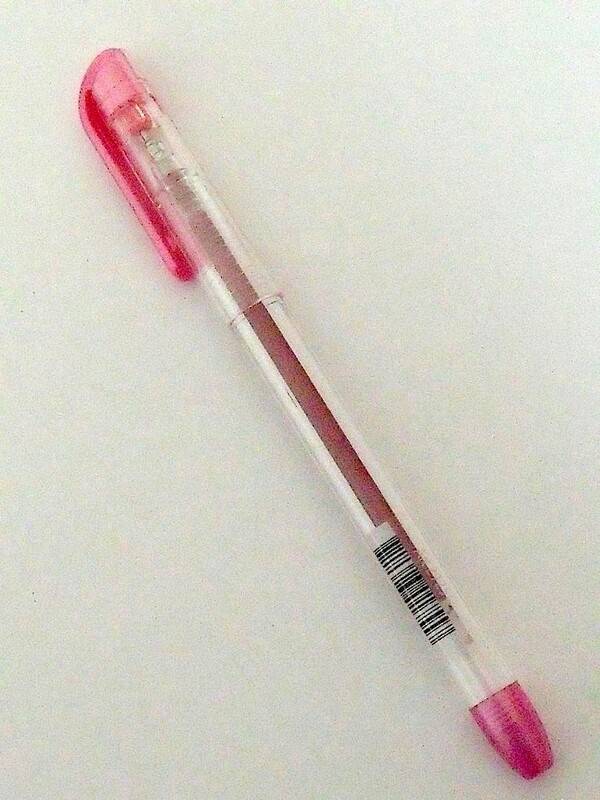 Pergamano Pink Gel Pen - exciting new colour! 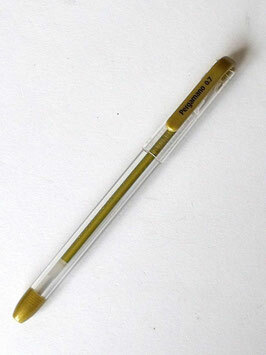 Pergamano Bronze Gel Pen - exciting new colour! 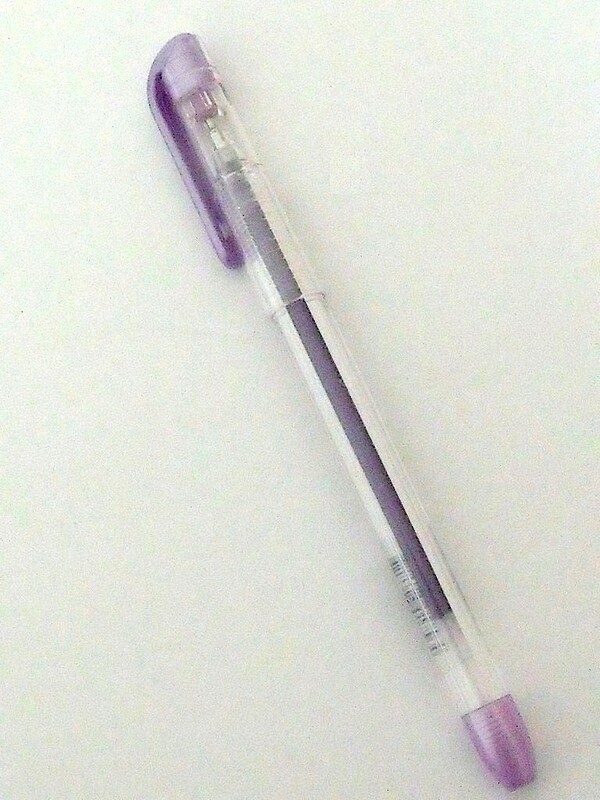 Pergamano Purple Gel Pen - exciting new colour!